We all want to know the secrets of the most successful people in the world. Of course, part of their success can be attributed to natural talent, but some of their lifestyle habits and routines can be applied to the rest of us as well. For this article, I focus on the eating habits of elite athletes. Food affects our performance — whether in sports or business — arguably more than any other lifestyle factor. Therefore, I sought to learn how the best athletes in the world eat, and what lessons we might be able to take away and apply to our own lives. 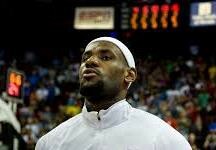 LeBron James is one of the best basketball players of all time. He has won 4 NBA league MVP Awards, 3 NBA Championships, 3 NBA Finals MVP Awards, 2 Olympic Gold Medals, and an NBA Scoring Title. LeBron discussed his daily diet while being interviewed for The Tim Ferriss Show. For a recent game-day routine, LeBron started his day with an egg white omelet with smoked salmon, and gluten-free pancakes with berries. For lunch, he had whole wheat pasta, salmon, and vegetables. Right before the game, he had a peanut butter and jelly sandwich. At halftime, he had sliced apples with almond butter on top. Right after the game, he immediately downed a protein shake. He uses a plant-based protein powder with almond milk, along with some fruit, in the shake. He stays away from whey protein or animal products for the first hour after a game to give his body a chance to properly recover. For dinner, LeBron had chicken parm with a rocket salad and a “beautiful” glass of cabernet (LeBron is a wine lover — especially Bordeaux and Cabernet). In general, LeBron tries to eat organic throughout the year. And he is constantly hydrating with water, especially during the season. He specifically stays away from artificial drinks, artificial sugars, and fried foods during the season. His body is constantly in recovery mode during the season so he tries to eat as clean as possible. Tom Brady is arguably the greatest football player to ever live. The 41-year-old is still at the top of his game, having amassed 5 Super Bowl titles, 4 Super Bowl MVP Awards, and 3 NFL league MVP Awards. Brady notoriously follows a highly-disciplined diet. On an average day, Brady drinks 20 ounces of water with electrolytes immediately upon waking. He is nearly always hydrating, drinking 12 to 25 glasses of water a day, always with electrolytes added (However, he minimizes water during meals, so as to not interfere with digestion — he stops drinking water 1/2 hour before each meal, and waits an hour after each meal for his next glass of water). After hydrating first-thing, he will have a morning smoothie that contains blueberries, bananas, nuts, and seeds. His smoothie is nutrient-dense, high in fat, high in protein, and high in calories. He will then get in a morning workout, followed by a protein shake with one scoop of protein powder, almond milk, and electrolytes. Lunch for Brady is often a piece of fish, surrounded by lots of vegetables. Brady is also often snacking throughout the day. Common snack options for him include a protein shake, protein bar, fruit (such as grapes, banana, or apple), chips and guacamole, hummus, or raw vegetables. For dinner, he will have another nutrient-dense meal that includes a lot of vegetables. He rarely drinks alcohol or has any type of dessert. He also does not drink coffee or tea, but sometimes will drink a cup of bone broth. In terms of overall principles, Brady eats mostly organic, local, plant-based foods. 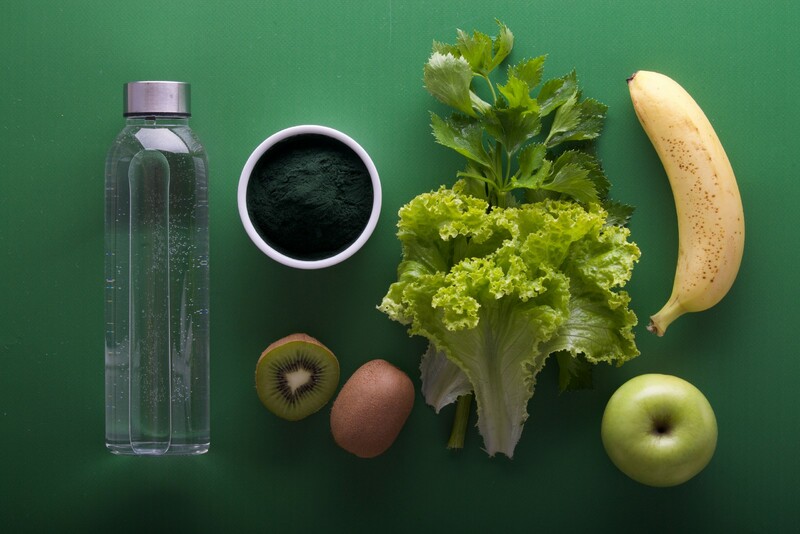 He follows an ‘alkaline diet,’ which he says minimizes inflammation in the body. His diet is 80% made up of alkalizing foods, like Brussels sprouts, sweet potatoes, and dandelion greens (other alkalizing foods include broccoli, carrots, cucumbers, green beans, zucchini, spinach, and kale). He limits “acidifying” foods — such as white rice and bread, cold cuts, pineapples, and yogurt — to only 20 percent of his diet. 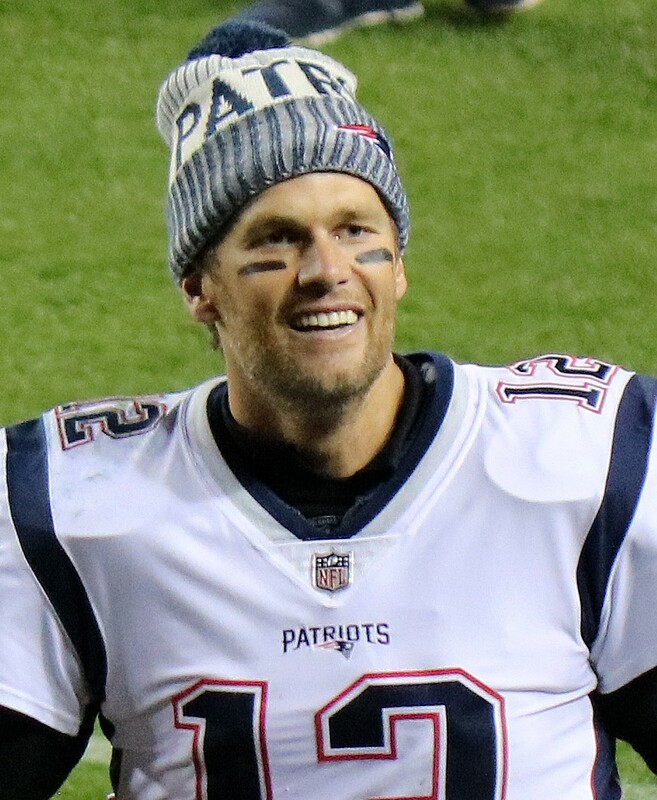 Brady eats a lot of protein (on some days he will have 3–4 scoops of protein powder), but he does not eat protein combined with carbohydrates such as potatoes or bread. Instead, he chooses to mix proteins or carbs with vegetables, which he says is optimal for digestion. He also avoids many foods, including: Bread and pasta that contain gluten, breakfast cereal, corn, dairy, GMOs, high-fructose corn syrup, trans fats, sugar, artificial sweeteners or soy, fruit juice, grain-based foods, jams and jellies, most cooking oils, frozen dinners, salty snacks, sugary snacks, sweetened drinks, white potatoes, and prepackaged condiments like ketchup and soy sauce! Roger Federer is regarded as the greatest tennis player of all time. He has won a record 20 Grand Slam men’s singles titles and has been ranked #1 in the world for 310 weeks during his career (including 237 consecutive weeks at one point). Federer’s diet also follows a routine, but it is much less regimented than Brady’s diet. Federer begins his day with homemade waffles with raspberry syrup, along with some cereal. He washes it down with a shot of vinegar, coffee, and freshly squeezed juice. Two hours before every match, Federer eats pasta with light sauce — a routine he has followed for 20 years. For dinner, it is all about variety for Federer. He loves Italian, Japanese, and Indian cuisines. Fonduta and raclette are his favorite overall dishes. Bananas are his go-to snack. But Federer doesn’t take his diet too seriously. He lives a healthy lifestyle, but enjoys a range of foods and sees eating as part of life’s pleasure. He has confessed to liking ice cream and chocolate, as well as wine and champagne — and he doesn’t feel guilty about it. And when he’s not playing tennis, he splurges on biscuits, fondue, and daily desserts. Usain Bolt earned the title of ‘Fastest Man Alive,’ winning 9 Olympic Gold Medals, and holding the world record in the 100m, 200m, and 4 x 100m relay. 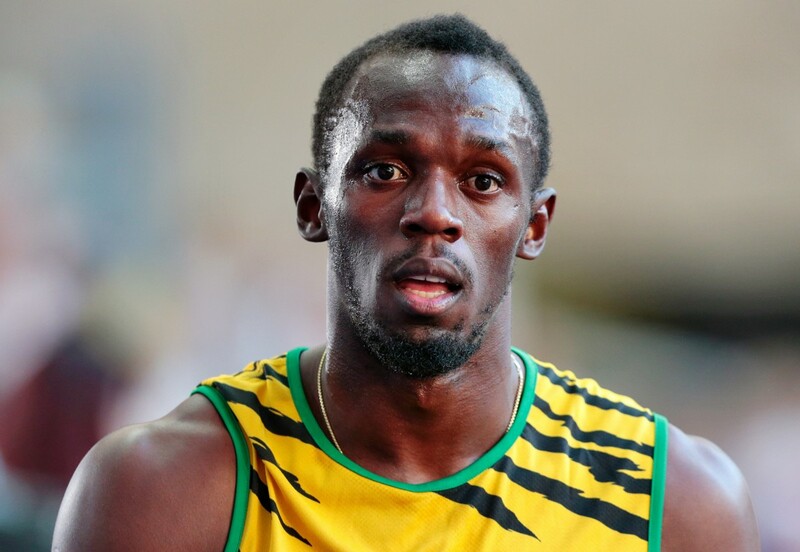 He is widely considered the greatest sprinter of all time, dominating the sport for 3 consecutive Olympics. Bolt was not especially disciplined with his diet during his younger years. In fact, legend has it that he consumed 1000 chicken nuggets while in Beijing for the 2008 Summer Olympics. But he needed to focus more on his nutrition in order to achieve unprecedented longevity in his sport. As Bolt aged, he specifically paid more attention on consuming enough vegetables and protein. A typical training day for Bolt would begin with a simple egg sandwich. Then, after a short workout in the weight room, he would have a light lunch of pasta with corned beef. For snacks throughout the day, he would eat mangoes, pineapple, and apples. But he would eat light during the day in order to digest quickly and have enough energy for training. His largest meal of the day would be at night, when he loaded up on vegetables like broccoli (even though he didn’t like broccoli!). He paired the veggies with foods like yams, roasted chicken, or Jamaican dumplings. And, like all other elite athletes (especially those training in the heat), he was constantly hydrating throughout the day. Now that Bolt is retired from sprinting, he might be consuming more of his biggest food craving: hot wings. 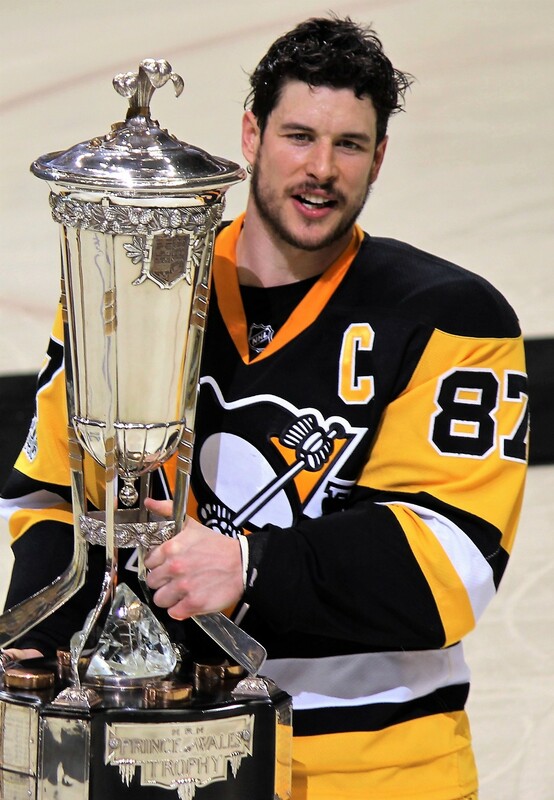 Sidney Crosby is one of the best hockey players in the world. He has won 3 Stanley Cup Championships, including back-to-back titles in 2016 and 2017, as well as 2 Olympic Gold Medals. Crosby is another athlete who thinks about what he eats, without being too rigid about it. He eats mostly organic foods that are local and sustainable. He especially loves the beautiful produce in Nova Scotia in the summer. A typical breakfast for Crosby might include steel-cut oats, organic eggs, and locally-sourced turkey bacon. He usually has greens as well, like spinach or asparagus. He also often has a protein smoothie with cow colostrum, blended banana, blueberries, and kale. Similar to LeBron, Crosby’s usual pre-game meal is a peanut butter and jelly sandwich. And like Federer, Crosby has a bit of a sweet tooth. He has said, “I like my sweets, and I like the odd cheat meal more than I should: fast food, pizza, cake, donuts, too.” He especially loves Tim Hortons’ Timbits as a special treat. Serena Williams is one of the most accomplished athletes of all time, winning 39 career Grand Slam tennis titles (23 singles, 14 doubles, 2 mixed doubles). She has been #1 in the world for 319 weeks since first achieving that ranking in 2002. She is considered by many to be the greatest female athlete ever. Serena Williams has been known to follow a strict diet, especially when training to get back on the court after the birth of her first child in 2017. During that time, she adhered to a vegan diet and did not eat sugar. Instead she loaded up on plenty of nuts, beans, lentils, and sprouted quinoa. 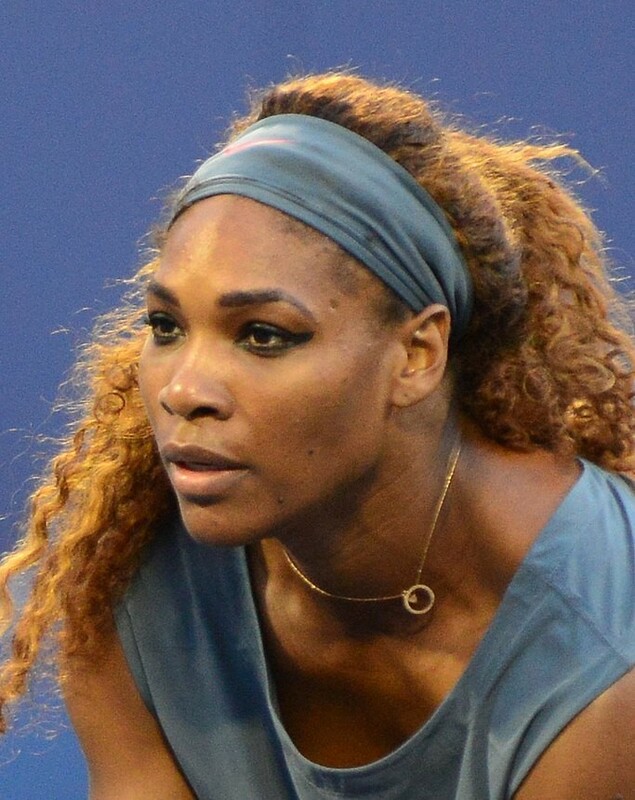 During the tennis season, a typical day of eating for Serena will include a cup of oats for breakfast with strawberries, tangerines, and almond butter on top. For lunch, she will have a salad with lettuce, spinach, mandarin oranges, cherry tomatoes, lime juice, onions, pita croutons, and sliced almonds. She will add in some snacks throughout the day, such as a toasted Ezekiel bread sandwich with almond butter, and a beverage made of lemon juice, matcha green tea, and cinnamon. For dinner, Serena will have a cup of brown rice with hemp and chia seeds, along with a salad with fresh veggies. However, when Serena is on a break from tennis, she has been known to indulge in favorites such as tacos, fried chicken, beignets, pizza, and french fries. There you have it — the eating habits of 6 of the greatest athletes of all time. These athletes all focus on eating well, overall choosing healthy organic foods — predominantly vegetables, clean protein, and healthy carbs. But they also cheat a bit too, whether it’s wine (LeBron), fondue (Federer), wings (Bolt), tacos (Serena), or donuts (Crosby). The highly-regimented Brady has also been known to splurge from time to time, even if it’s just on avocado ice cream. These athletes are all supremely talented, and their diets help to maximize their potential. We can all eat well to maximize our potential as well… with some dessert mixed in along the way.